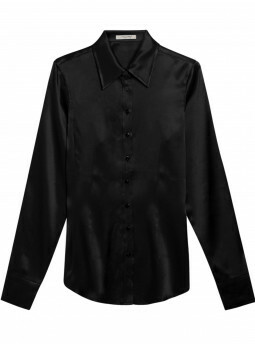 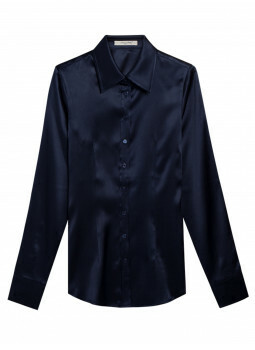 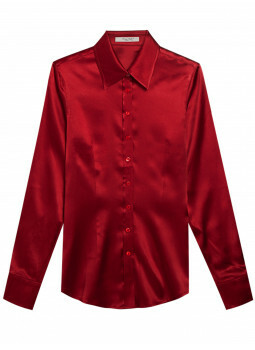 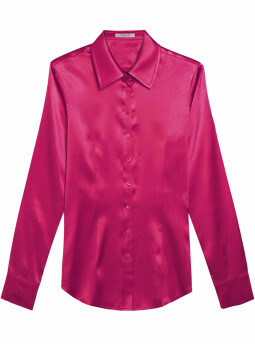 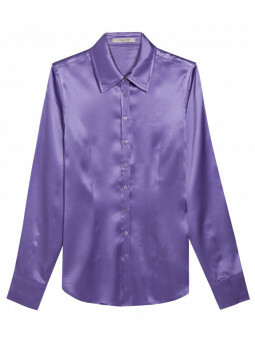 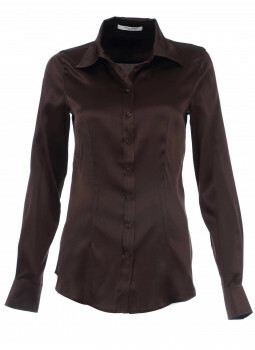 Blouse cinched silk-satin extensible The association of silk and the stretch makes this shirt very nice and soft to wear. 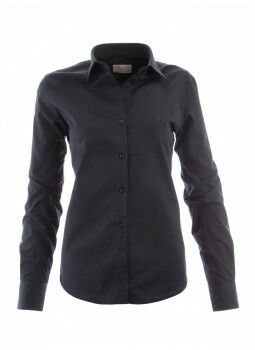 The cut of slim fit and modern will put you in value. 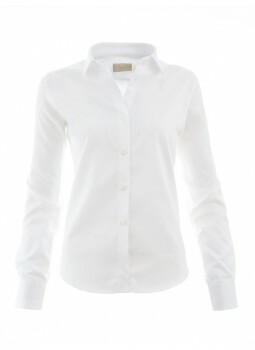 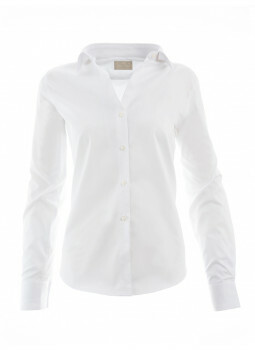 This shirt woman knit is chic and stylish and goes very well with tailoring for the office or an evening out. 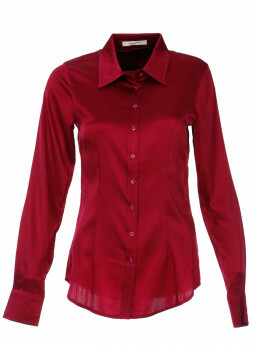 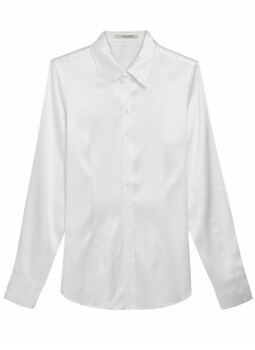 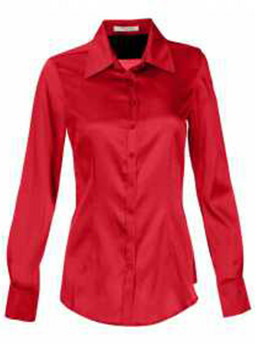 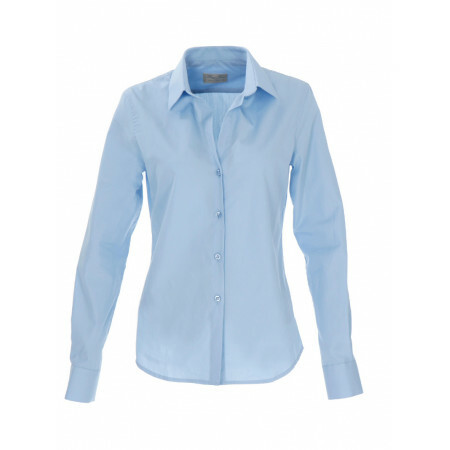 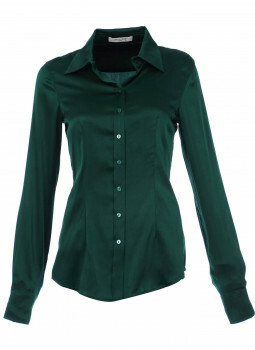 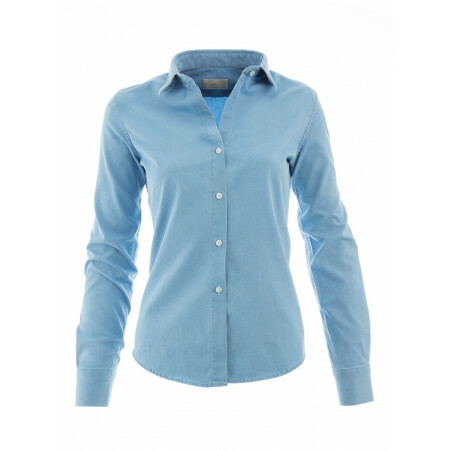 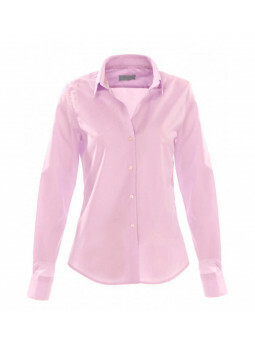 Check out our collection of blouses for Women : silk or pure cotton, find the blouse that suits you.